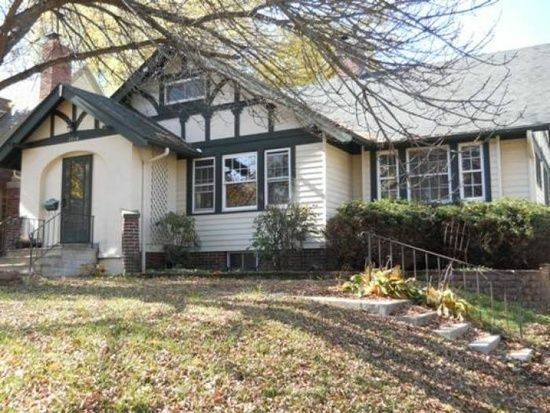 The perfect charmer in Des Moines' historic Beaverdale area. This home has all the character you are looking for with ample space for your family. The main floor boasts hardwood floors, wood burning fireplace, two bedrooms and 1 1/2 baths. The full bath on the main floor is enormous, featuring a separate bath and shower area, laundry, and newer tile. The bedroom upstairs is large enough to provide a private getaway, complete with full bath; or could easily be converted into three smaller spaces. Basement houses a 4th bedroom. Home has mature trees in the fenced backyard, newer windows, new roof, gutters and a new furnace. Property is priced to move and has huge investment potential. Learn more about our Septic Systems partner.